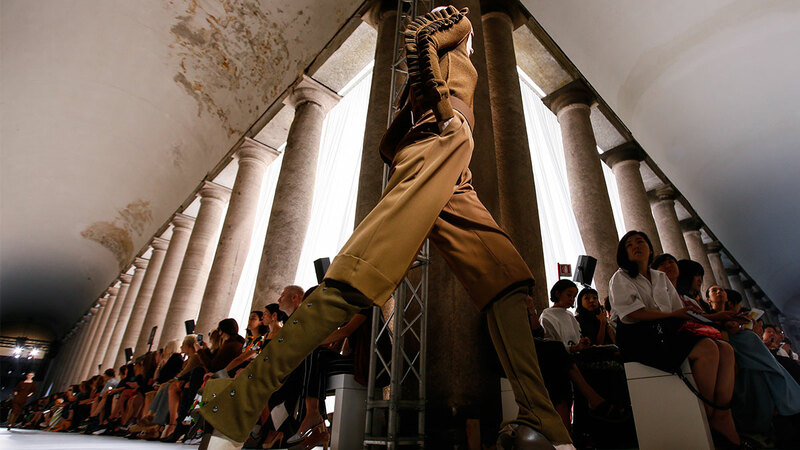 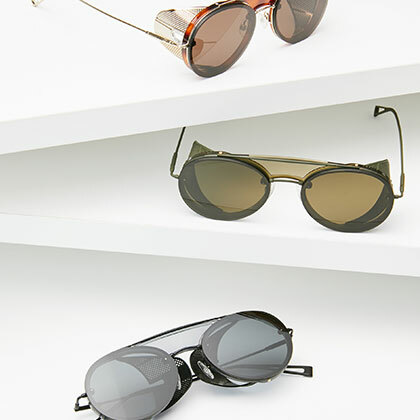 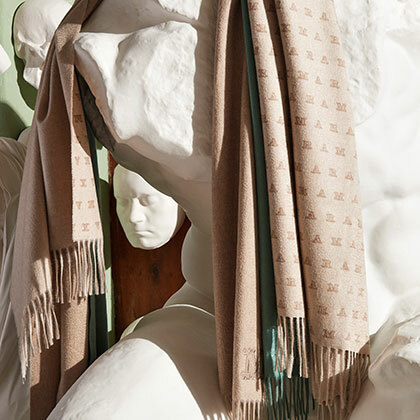 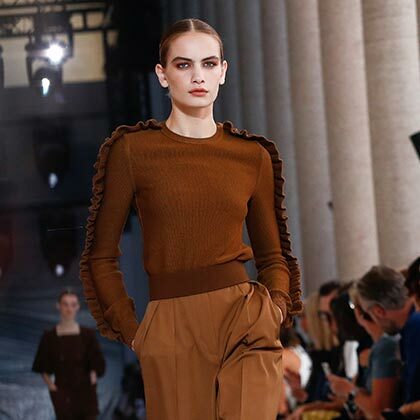 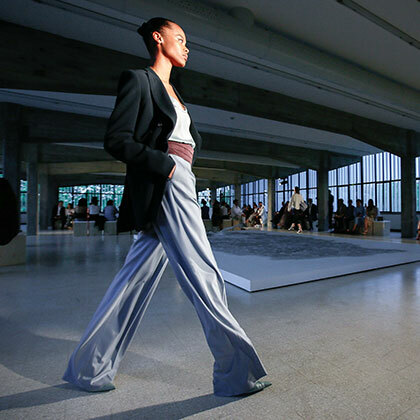 Max Mara is the epitome of Italian luxury and style. 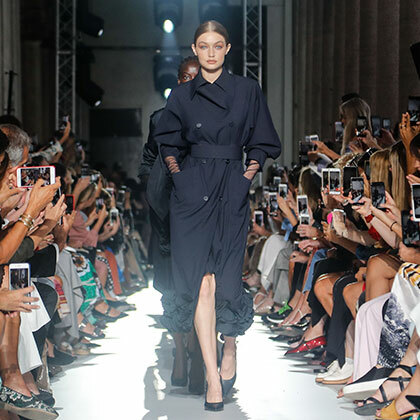 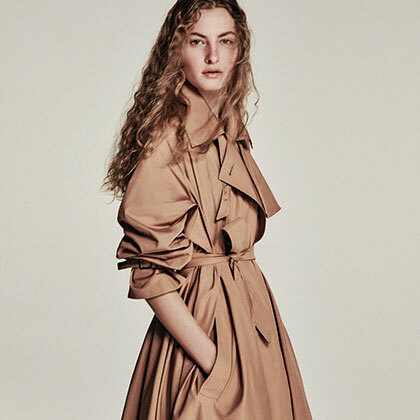 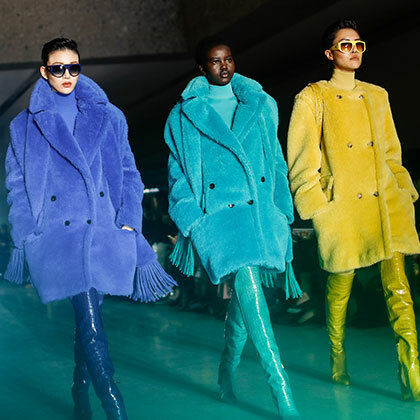 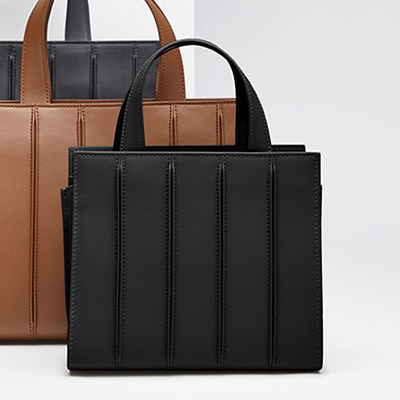 As a contemporary collection for the confident woman, consisting of rich fabrications with precious details applied to ready-to-wear, Max Mara pieces embody femininity and craftsmanship. 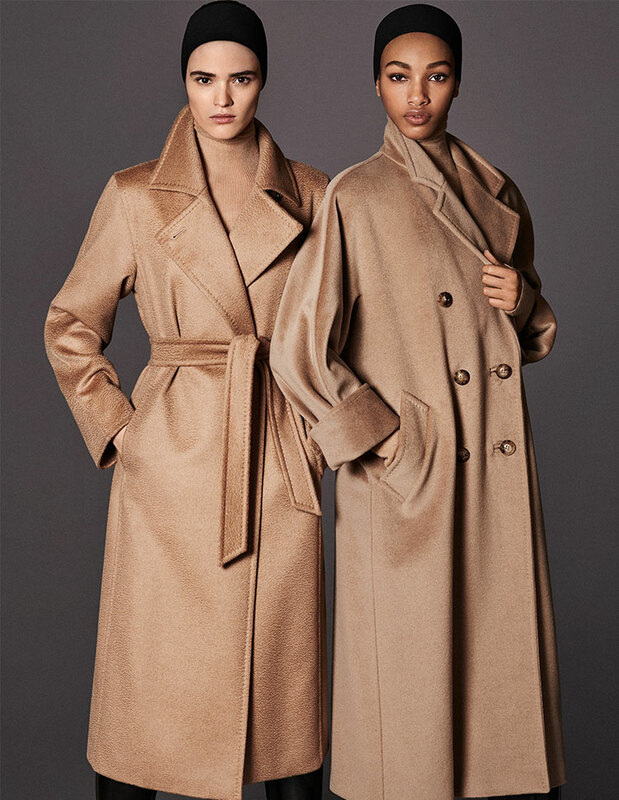 Symbolic for impeccable silhouettes with a timeless sensibility and constructed from the most luxurious fabrics, Max Mara is revered for the classification of the coat, sharp suiting and accessories.